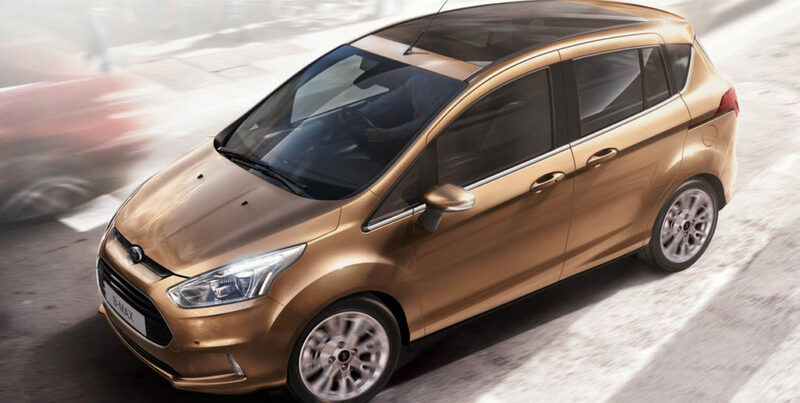 Introducing the Stylish Ford B-Max, a very neat-looking car with lots of groovy, surfacing in the side panels that make it less van-like. 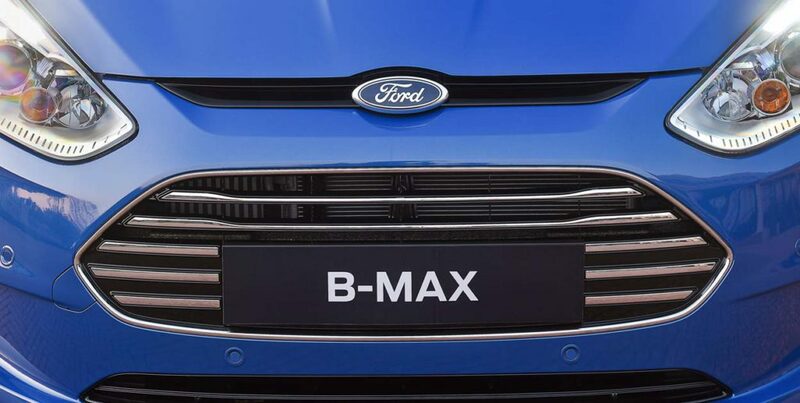 Ford engineers developed innovative solutions to ensure the B-MAX delivers the same outstanding levels of crash protection as vehicles with a more conventional structure. 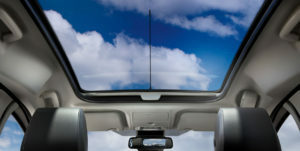 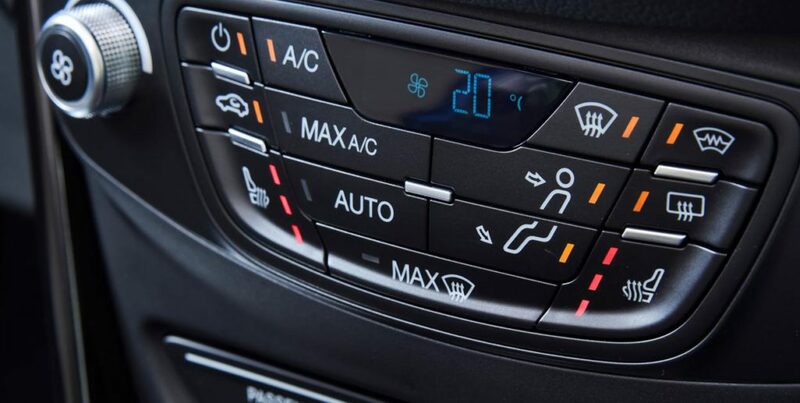 The interior is also stylish, and can be packed with the on-board technology Ford is becoming known for it also comes with high-quality, contemporary materials which emphasise detailed craftsmanship and finish. 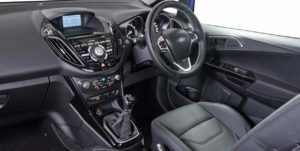 The Ecoboost petrol version of the B-Max achieve some fantastic fuel economy figures as its very light on fuel and saves .The B-Max has twin sliding side doors and no central B-pillar,the open front doors and slide back rears make the car very unique with space and versatility within a smart and stylish exterior. Every B-Max comes with a system that holds the brakes for a few seconds on an uphill, which create enjoyable driving experience.With the B-MAX all you will have is an excellent family car that comfortably outclasses its nearest rivals.The B-MAX’s will definatley deliver an enjoyable driving experience.